Duncan and family embraced a dream when they moved from England to New Zealand in 2007. 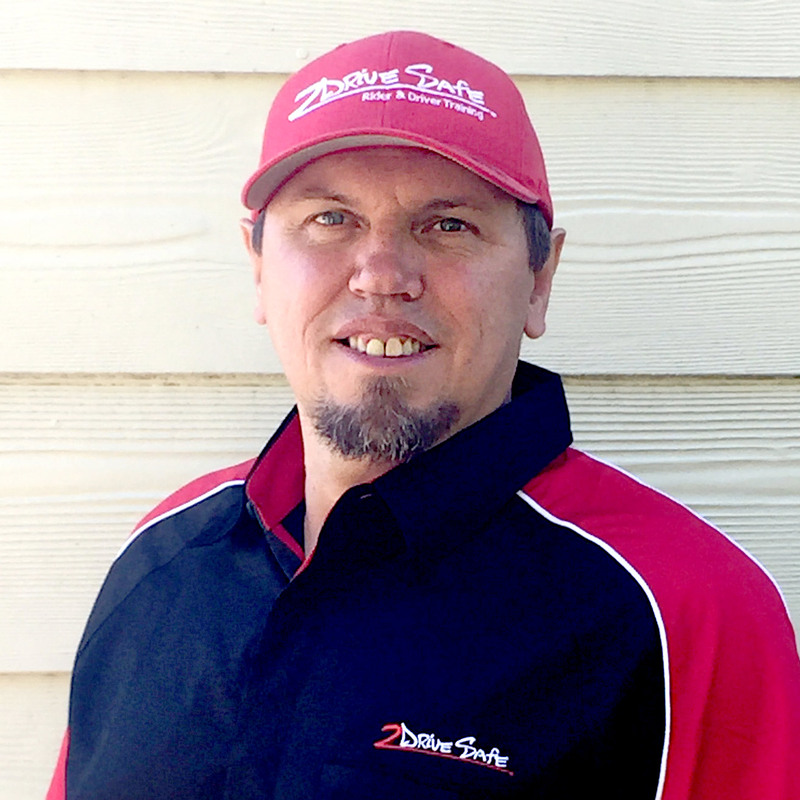 Having trained in England, starting his own driving school here in New Zealand was the goal – to empower kiwis with the knowledge, understanding and skills to make every journey a safe & enjoyable one. Working hard behind the scenes from the time he arrived, Duncan was finally ready to start 2 Drive Safe Rider & Driver Training in July 2010. 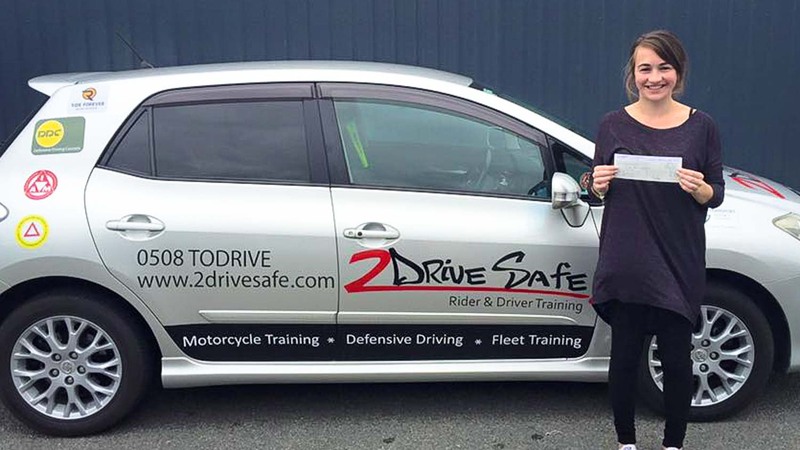 Since then the business has impacted thousands of kiwis, helping nearly 100% of students pass their licence tests (both restricted & full, car & motorcycle) first time. Students often comment how their confidence grows, helping them feel safe when riding or driving, and how they now have the skills to keep themselves, and other road users, safe. That’s pretty impressive! To empower our clients with the knowledge, understanding and skills to make every journey a safe & enjoyable one. To be recognised as the premier training provider across New Zealand. We are committed to the continual professional development of our staff and training methods, to create personalised learning environments and opportunities, which empower our clients to be the safest riders and drivers they can be. 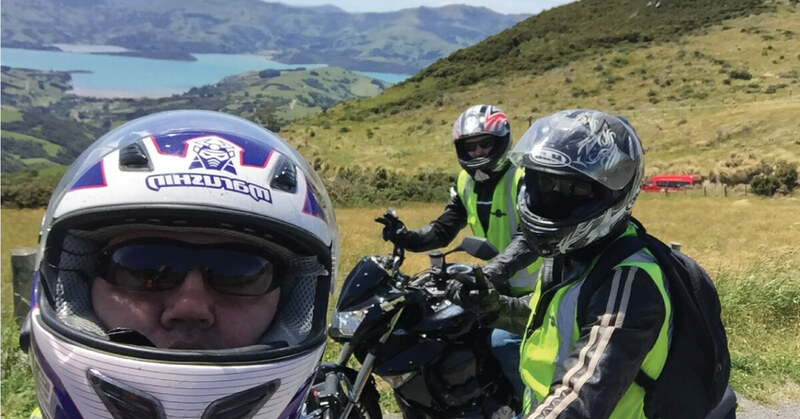 Currently covering most of the South Island with carefully chosen and trained instructors, we offer a wide range of services including the Basic Handling Skills Test, Competency Based Training & Assessment and a myriad of beginner to advanced Motorcycle Training Courses, including subsidised Ride Forever Courses. 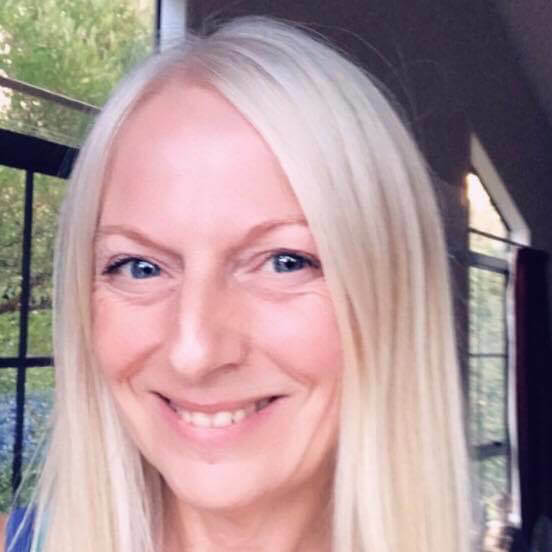 We can even teach you to drive from scratch with Driving Lessons, do a Mock Driving Test or take you through your Defensive Driving Course (in Canterbury only). 2 Drive Safe also works with businesses nationwide. We can work with your organisation (however small or large) to deliver a safe driving policy. We work closely with ACC towards bringing levy reductions or vehicle licence discounts. And we work with your staff to help reduce their driving risk and become safer, more fuel efficient drivers, that do your company proud and leave other drivers with the “right “ impression.